First of all, Cobo will not take any transaction fee from the transfer. The transaction fee that users set when transfer is paying the commission to miners to be sent on blockchain and the minimum limit on Cobo is lower than mostly wallets and exchange platforms. However Cobo recommend you to set the higher transaction fee when there is congestion on blockchain or the transaction need to be confirmed instantly in case that the it is delayed confirmed. 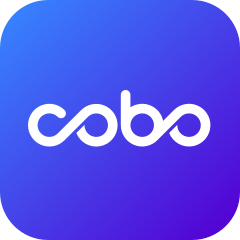 Transfer between Cobo Cloud Wallet accounts are free and can be executed instantly. Higher transaction fee, more faster packing when transfer. Cobo supports the function to quickly adjust the transaction fee. Users can check on the transaction page to click "Advanced". Click "Advanced" on the transaction page and set the fee by entering "Gas Limit"